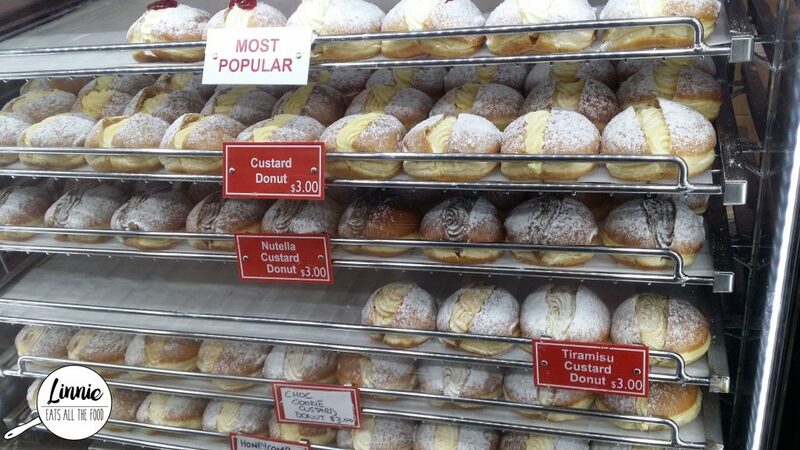 Their most popular donut was the cream and jam donuts and all donuts were $3 each. 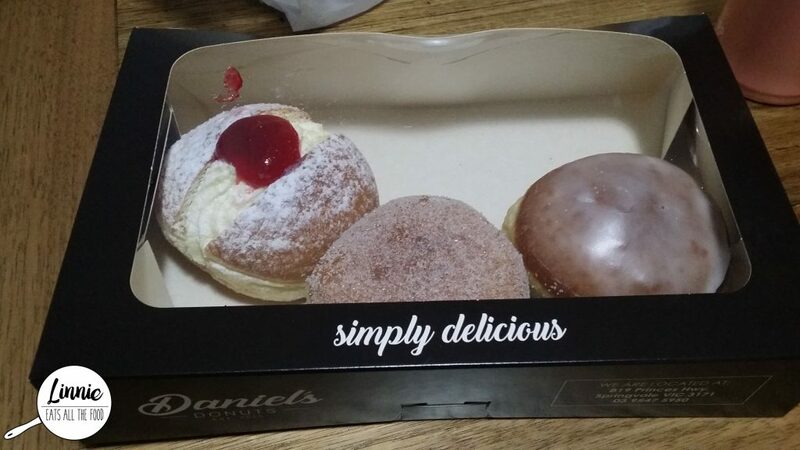 However, you could get 6 donuts for $15 which was a BARGAIN if you wanted to try more flavours. 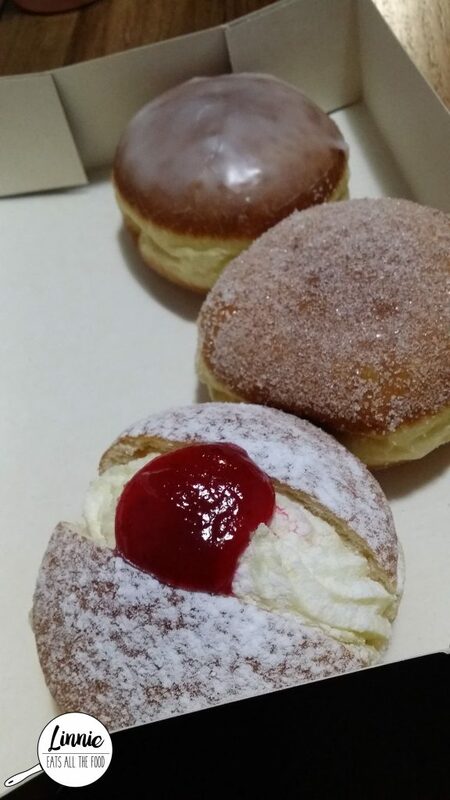 I went for the cream and jam, original glaze and the jam donuts. Now, the cream and jam were amazing. The cream was so light and with a lovely flavour. However, the donut itself, I found it to be too bready for my liking. I’m more of a soft and fluffy donut kinda girl so this didn’t tickle my fancy. The fillings the donuts were AMAZING though and I can definitely see why everyone would line up for these. 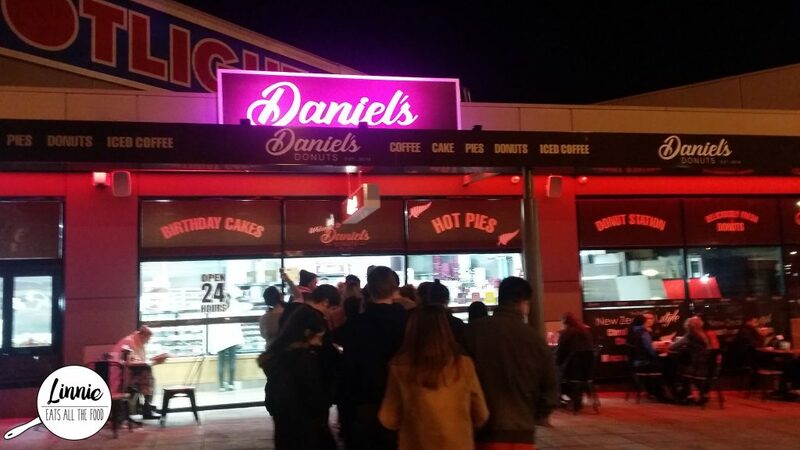 Daniel’s donuts is popping their way into the south-east siders hearts and if you like your donuts a touch on the bready and heavy side, these will definitely be a hit for you. I on the other hand, will need to keep searching for a donut place can satisfy my cravings.